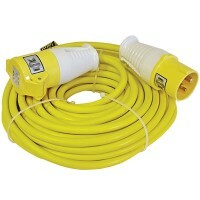 Faithfull FPPTL14M Trailing Extension Lead Features Length:14 metres. 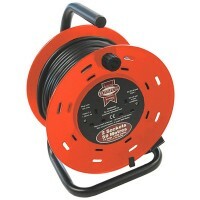 Weatherproof ..
Silverline 868878 Extension Cable Reel Features Length 25 metres. Capacity 16 amp. 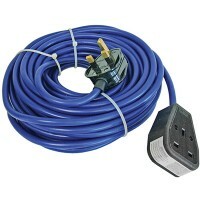 ..
Silverline 981201 Extension Lead 240V Features Length: 14 metres. Voltage: 240V. 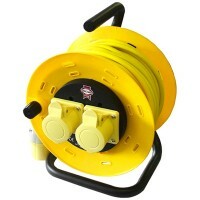 ..
Faithfull Cable Extension Reel Features Length 50 metres. Voltage 240v. 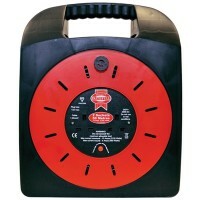 13 am..
Faithfull Cable Extension Reel Features Length 25 metres. Voltage 240v. 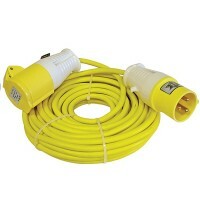 13 am..
Faithfull FPPTL1432AMP Trailing Extension Lead Heavy Duty Length 14 metres. 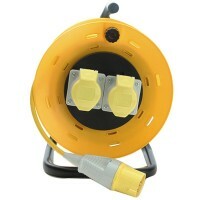 Male an..
Faithfull FPPCR50ML Cable Extension Reel Features Length 50 metres. Voltage 110v. 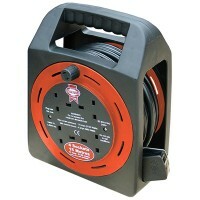 ..
Faithfull FPPCR25ML Cable Extension Reel Features Length 25 metres. 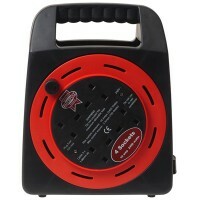 Voltage 110v. 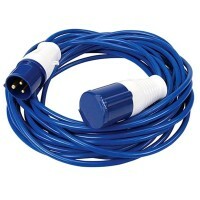 ..
Faithfull FPPTL14HDUTY Trailing Extension Lead Heavy Duty Length 14 metres. 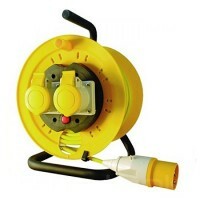 Male an..
Faithfull FPPCR15MER Cable Extension East Reel Features Length 15 metres. Voltage 2..
Faithfull Cable Extension East Reel Features Length 20 metres. Voltage 240v. 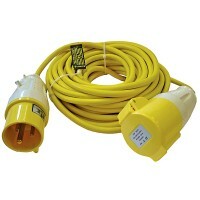 ..
Faithfull FPPTL14ML Trailing Extension Lead Features Length: 14 metres. 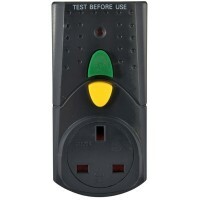 Voltage: 11..
Faithfull FPPRCD Circuit Breaker RCD Adaptor Features Simply plugs into the mains, then y..